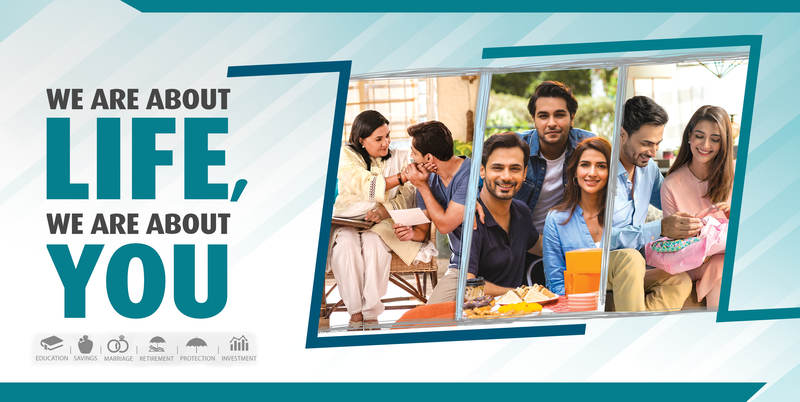 Forgot Password | EFU Life Assurance Pvt. 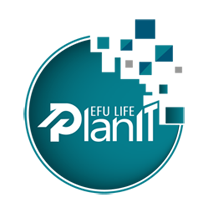 Ltd.
EFU Life Assurance Pvt. Ltd.
© 2016 EFU Life Assurance Pvt. Ltd.